The idea of oral surgery can sometimes provoke anxiety. We understand, and our goal is to make your experience in our office as pleasant and as comfortable as possible. One of the topics we’ll discuss during your consultation and health evaluation is your choice of personalized anesthesia options, including nitrous oxide and oral sedation (such as valium). We offer various forms of anesthesia, including local anesthesia, nitrous oxide, oral sedatives such as valium, IV sedation, and general anesthesia. 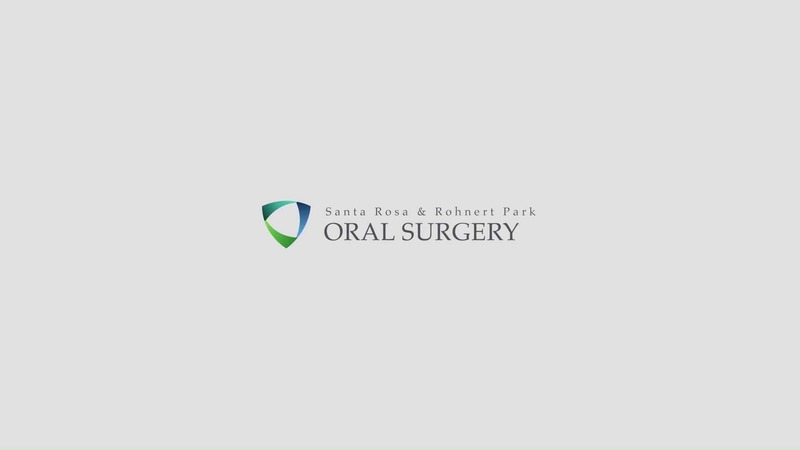 We will evaluate your oral and overall health and concerns, then administer the anesthesia that is safest and most appropriate for you.